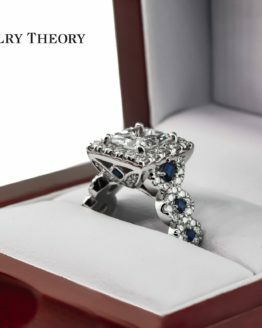 Here is how Jewelry Theory Exchange, or JTX, works. Once the transaction is completed, you will receive a check from Jewelry Theory for the amount of the transaction, minus our administration fee. 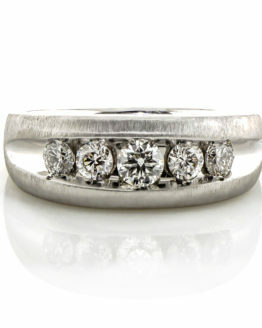 Browse online to view our jewelry gallery in the comfort of your own home. When you find something that you like, contact our studio and we will reserve your choice for 24 hours so you can be assured that the item will still be available when you arrive. 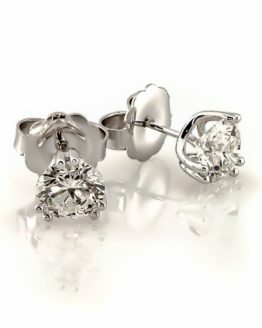 When you love the piece, you may make your purchase with cash or major credit card. You may also purchase your item directly and immediately online, and we will ship your item to you and you will generally receive your purchase within 2 weeks of your payment being processed. 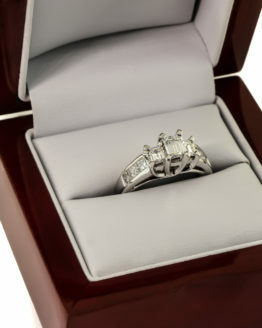 On most gold rings, we will size your purchase up or down one finger size at no charge to you. 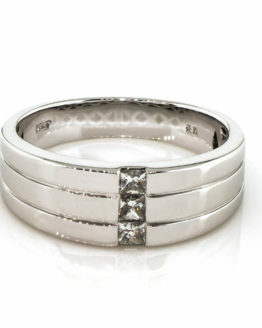 Additional sizes or platinum rings will be done at a nominal charge. Please note that all purchases are made from one individual to another, with JTX only handling the actual transaction for both the buyer and the seller. This means that all sales are final. No returns or exchanges are available. 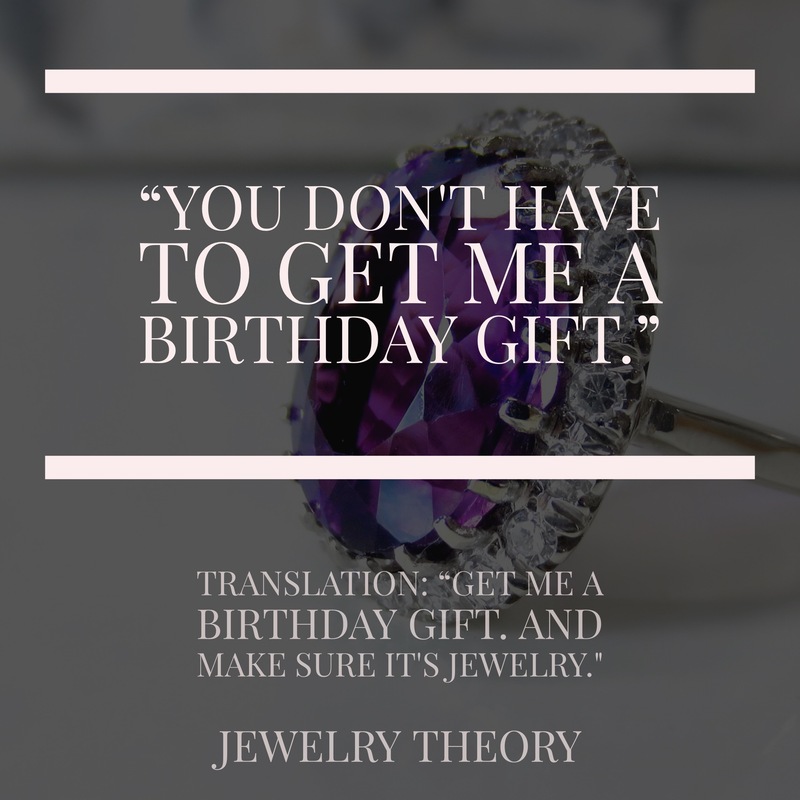 Nor does Jewelry Theory or Jewelry Theory Exchange offer any warranties or guarantees to jewelry purchased. What we do offer is a safe and convenient way to buy and sell jewelry by handling all payments and transactions for both parties.